You’ll see it in the news once in a while, some bad stuff can be happening in Africa. We know something is happening in Mali, Niger and Chad, that it is related with the biggest terrorism networks in the world but nothing is too clear. As a company that prides itself to bring you to places your mother would rather you stay away from and wishing to help you see the other side of the picture, YPT often offers tours to places with bad reputations, and Mali is one of those. 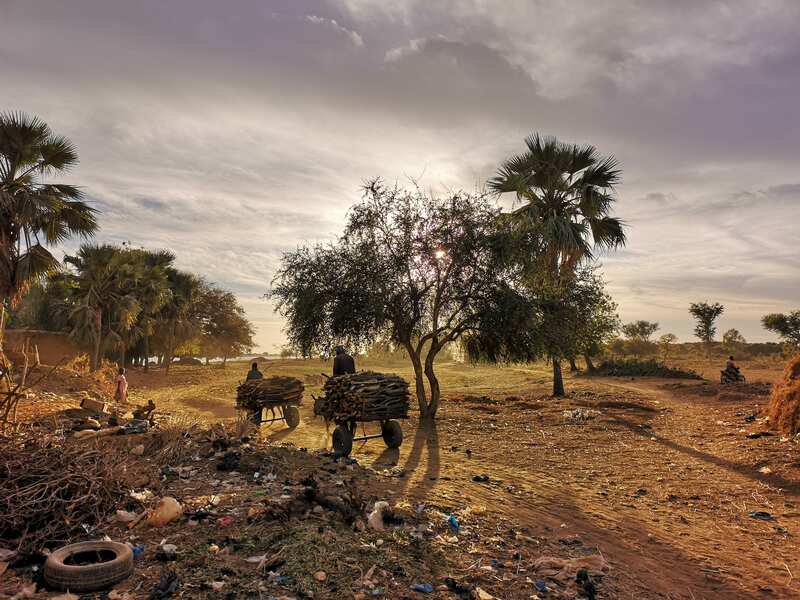 Mali is a country where tourism hasn’t only collapsed, it has died for now. It is a country that has been left hanging by international aid but is still the country that before 2011, that was renowned for its unique culture and incredible scenery. During our research trip there, we have bonded with incredible people, learned more about their rough but inspiring lives and totally fell in love with the country while always feeling safe. If you’re sitting on the fence as to whether or not to go to Mali, we’re saying: go! But there are some things, however, that you need to know before you go. Some country collectors will fly to Bamako and then leave the country, scratching it off the list under the pretext that the rest of the country is too dangerous. That would be missing out, big time as Bamako is your average African capital and doesn’t show the whole reality of Mali. 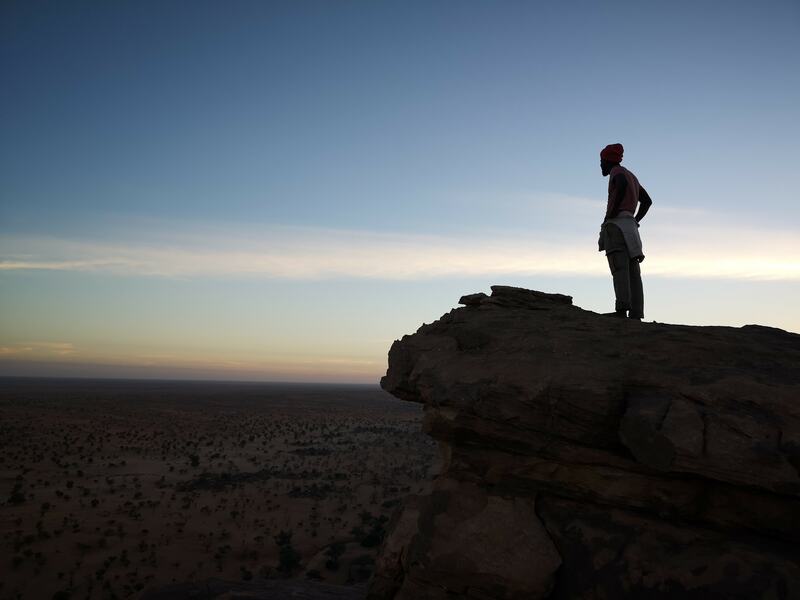 In fact, there are many places which will give you a good idea of Mali where you can go. For the time being, there is a security line jointly manned by the UN and the FAMA, the Malian Armed Forces. This line is around Mopti — more specifically, by the town of Sévaré. If you make it up there, you will see a plethora of tanks, armored vans, and planes warding off the terrorist groups in the north of the country. 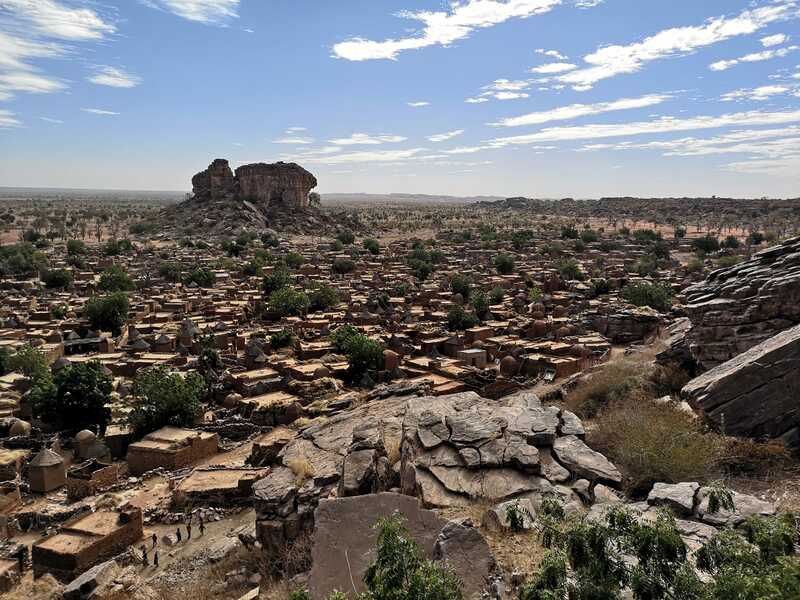 By our own assessment, places south of this zone are relatively safe and include many mesmerizing places such as Segou, Djenne, Mopti itself and the Dogon Country which you don’t want to miss. This also means, however, that places north of this line, such as, very sadly, Timbuktu and Gao shouldn’t be visited, as they are still extremely volatile, especially for non-locals. 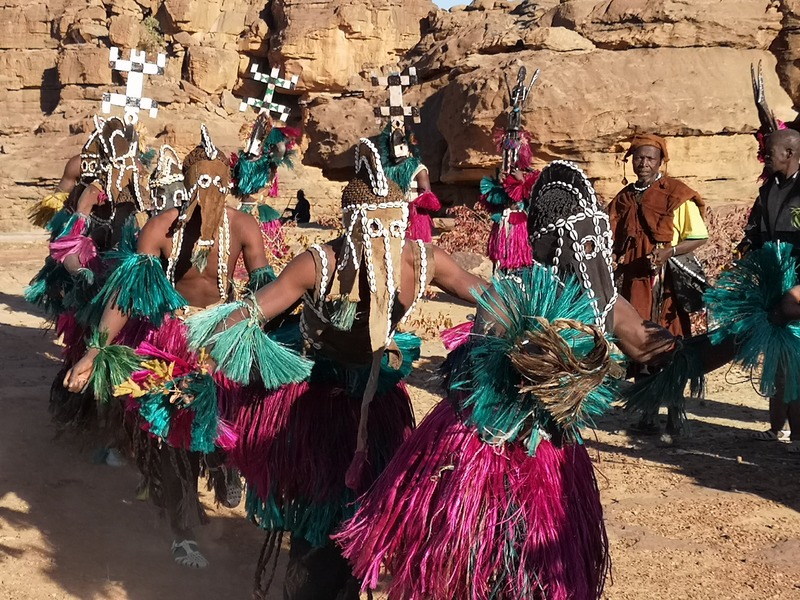 While Timbuktu is probably Mali`s most famous tourism site along with the Dogon country, know that there is plenty of things to do, see and people to meet in the south of Mali. For a taste of the things you would find in Timbuktu, visit Djenne, where you will find the same muslim culture, scriptures and also the Grand Mosque of Djenne, biggest mud building in the world. When visiting Mali, knowledge and connections are the key to a pleasant and successful trip. There are many things that outsiders just don’t hear about in Malian society, which is still pretty reliant on old tribal traditions and it is important to have someone who understand these codes to show you around. Furthermore, by being with someone who is part of the community you are falling under the protection of that person. It is thus important to know and travel with influential people in the community. This will dissuade wrongdoers to try to do something bad to you as they will fear the retribution that would fall on them from everyone who is connected to your local contact, be it by tribe, family or friendship. it is important to be with someone who knows the right guy for every situation, not only for your safety but for the ease of your travels. Mali is a country where people aren’t relying on the state and government to solve their problem like we might be used to. So for any problem, there is always a guy that you need to know to fix it. You’ll find that while there isn’t a one-stop shop to fix all problems, problems are often fixed faster than in the way due to the multitude of contacts people have to fix their problem. 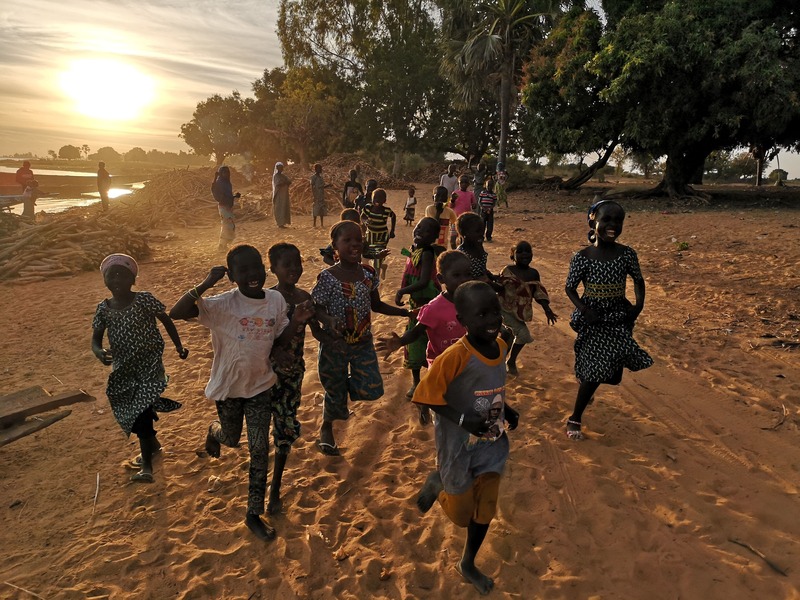 YPT teams up in Mali exclusively with expert local guides who are respected pillars of their community and will give you the feeling that they know everyone. It’s a golden rule of travelling to the kind of places YPT does tour to: ‘’There aren’t dangerous countries so much as dangerous places and times within said countries’’. A place that was dangerous last week might be safe next week and, likewise, a safe place might turn dangerous. In Mali, as in many other African countries, you can’t really rely on the media and internet to get information. In the media, information is often simplified since it is directed towards people looking for a general point of view and who haven’t been to Mali. On the internet, things tend to be out of date as most local people do not have access to the internet yet and things are mostly written by outsiders. So this point is kind of linked with the previous one; it is important to know people on the ground that you can trust to give you the word on the street. Usually, there are signs that things are brewing and our local guides are trained to spot these signs. At YPT, we will not hesitate to change our itineraries based on the latest local news for our group’s safety. Generally, however, the places we visit are the ones which have not known trouble for a long time and are kept orderly by their community. Every government has a kind of travel service where citizens of the country can register. Usually there is a website where you can do that in a few minutes. It is important to do that when visiting Mali as this gives your government knowledge of the fact that you are in Mali and important information to reach you and your relative in the unlikely event where any trouble should happen. Usually, embassies and consular missions will be much more helpful if you have registered to them in advance and this can save some precious time. Insurance: one of the only things, along with nuclear weapons, which we pay for praying that we never have to use it. While it might seem like a waste of money when you don’t use it, you’ll be glad to have spent a few euros or dollars on insurance should you need it. Hospitals in Mali can be quite simple and should you get sick or hurt, you’ll want to either go to one of those expensive international hospitals or be carried to another country. This can be very costly but your insurance should cover it. As Mali is considered a danger zone, however, you should know that regular insurance companies won’t cover it and you’ll have to sign up with an insurance company specialised in risky areas. For a couple of dollars, you can get sufficient insurance for the duration of your trip with companies such as First Allied, who specialize in conflict zones. With these tips in hand, we are sure you will have a memorable experience in Mali and will not feel unsafe wherever you go. To have a great experience without the hassle and worries, come with YPT on our next Mali and Burkina Faso Tour!